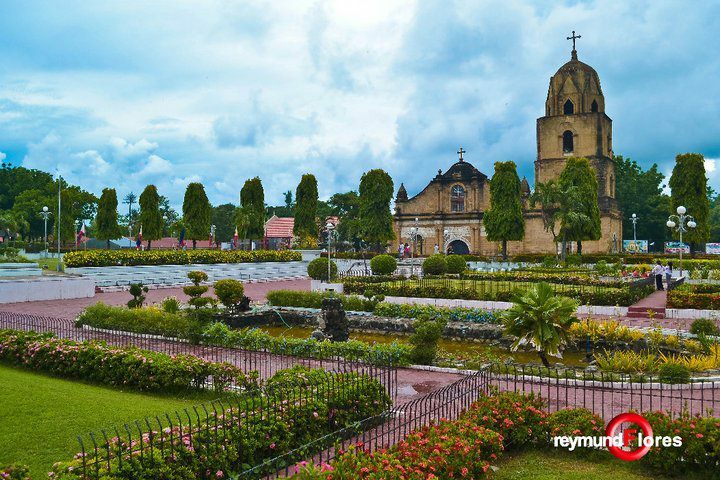 First place winner was the Guimbal Plaza taken by Reymund Flores with 206 number of LIKEs. This contest was initiated by Hawili Hurom. It started on October 4 and ended October 15. The winners were chosen by the FB account holders by signifying their LIKE to their own choice. Picture with the most LIKE wins. So far 80 entries were posted in Hawili Hurom Photography album, PHOTO CONTEST - PANAMI NAMI KUHA SANG MGA PLAZA SA ILOILO. The 2nd place went to La Paz Plaza by Dayan Segovia with 137 LIKEs vote. 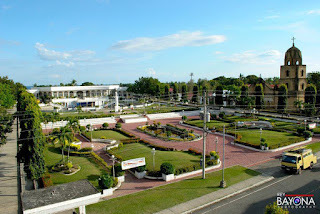 The La Paz District Plaza aside from the covered gym with a basketball court, has the lagoon. Usually several groups of people can be seen here, strolling and admiring the view. There is also a gazebo where you can take shade. The mixture of recreational sports and relaxation spots have made the La Paz District Plaza one of the most popular parks in the city. If you get physically tired from all the Iloilo sightseeing you have been doing, this is the place to wind up the day. And the 3rd place winner was another Guimbal Plaza taken by Rey Bayona with 123 LIKEs vote. 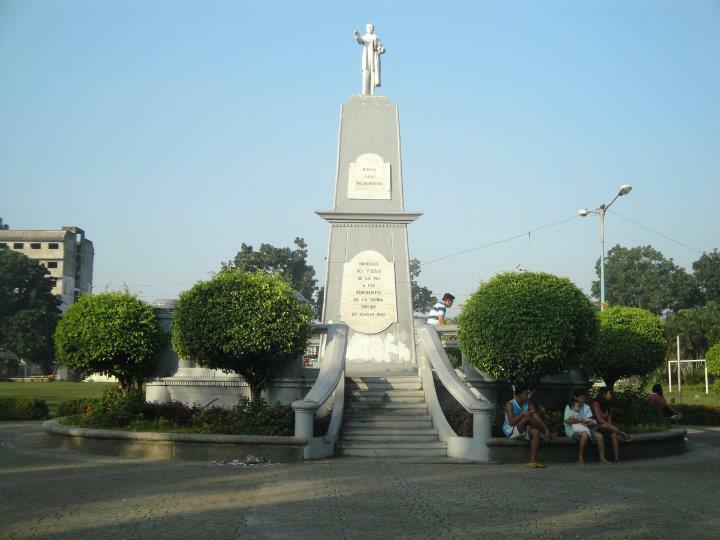 According to history, Guimbal square was developed by the municipal government in the early 1900s to boost tourism in the area. In addition, this place was built to provide a pleasant place for local residents to relax and bond with their families. To continue to fulfill its purpose, the Government regularly provides funding for the maintenance of the site. 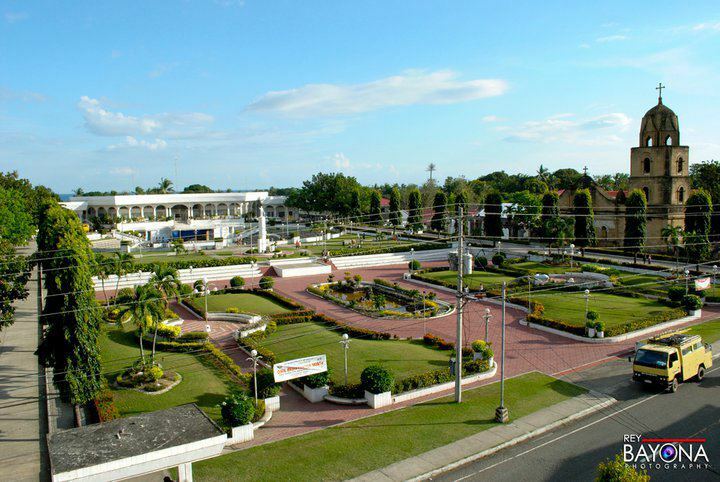 When it comes to cost, tourists who like to spend time in this tourist spot of Iloilo nothing have to worry about the budget and you can freely visit and stay at the Plaza of Guimbal. Allocate at least 100 pesos for costs of transport from the port of Iloilo, can have a wonderful, notable time and relaxation in this site.